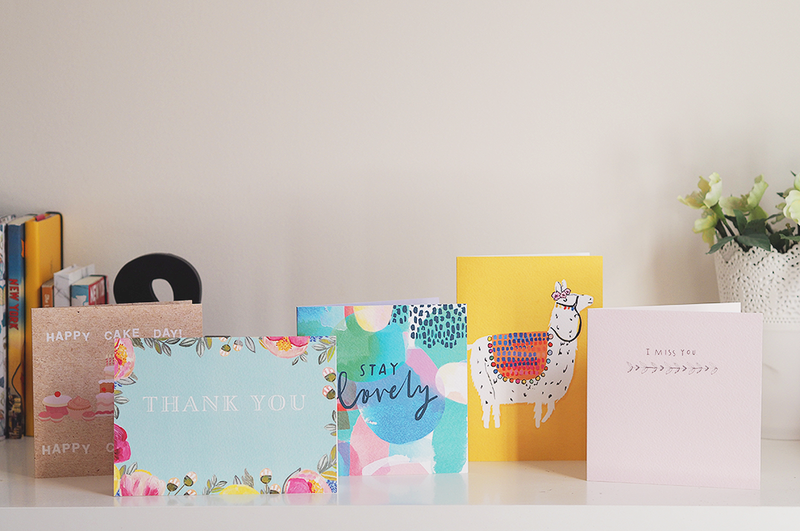 These cards would make really nice framed prints too! 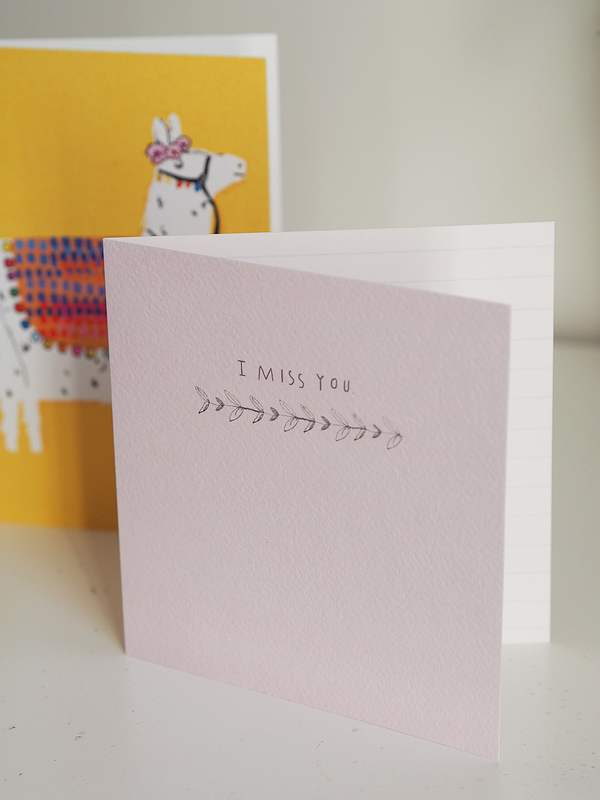 Do you buy your cards from Moonpig? 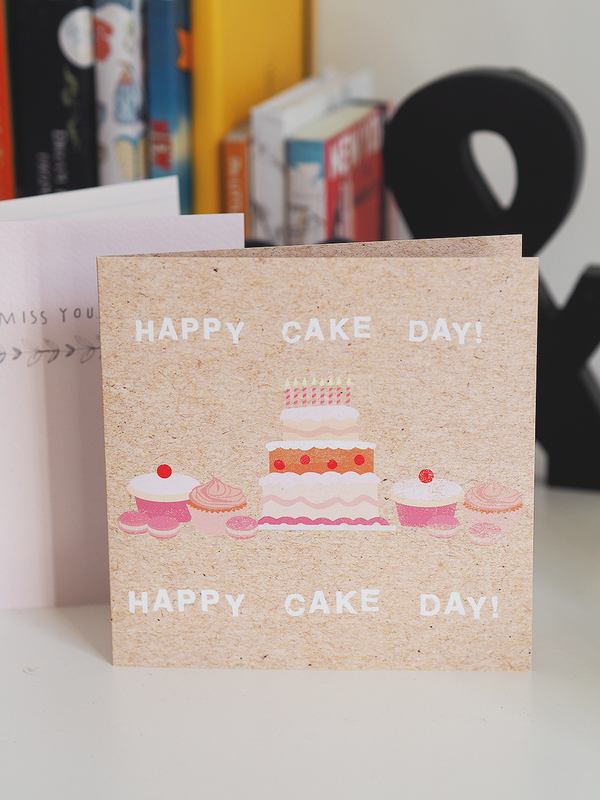 I love moonpig cards, they are so great. These ones are so cute. 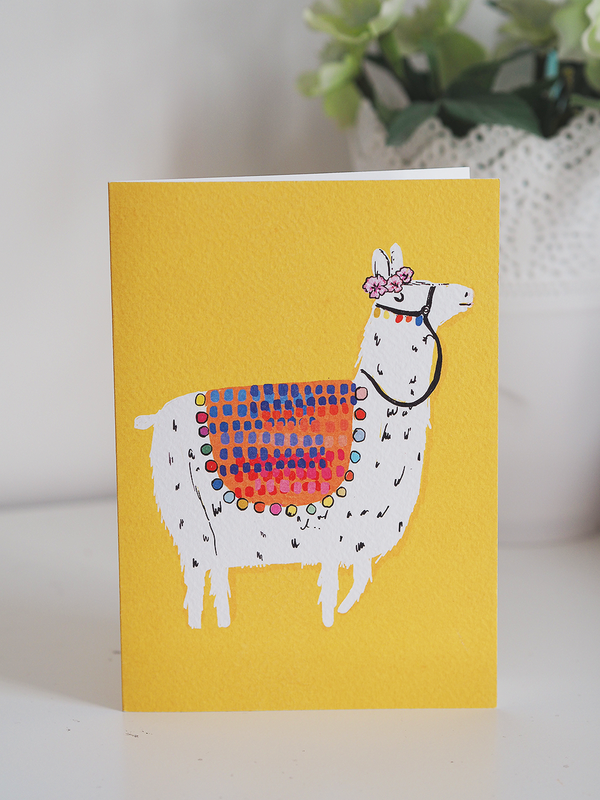 Alpaca's are my favourite animals, so I'm just gonna pretend that Llama is an Alpaca and drop hints for someone to send me that card! 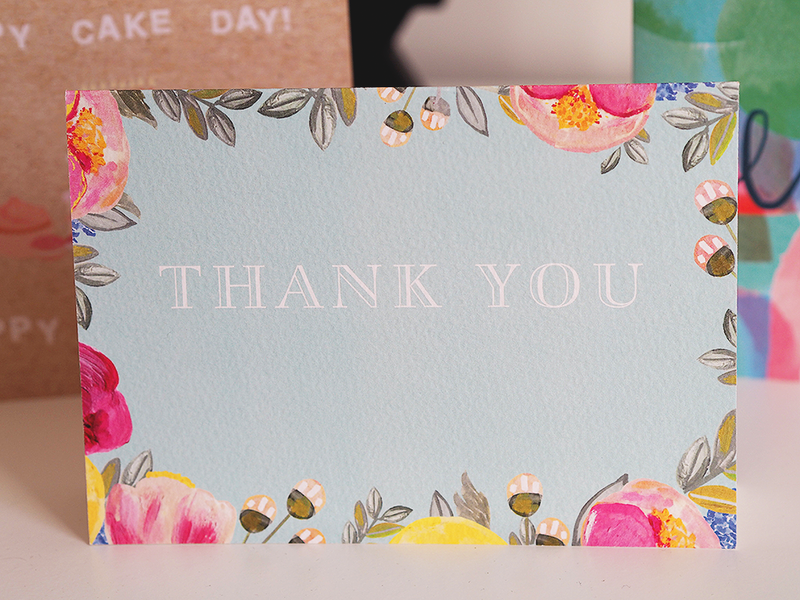 Such a big fan of moonpig, never thought to frame them as prints! 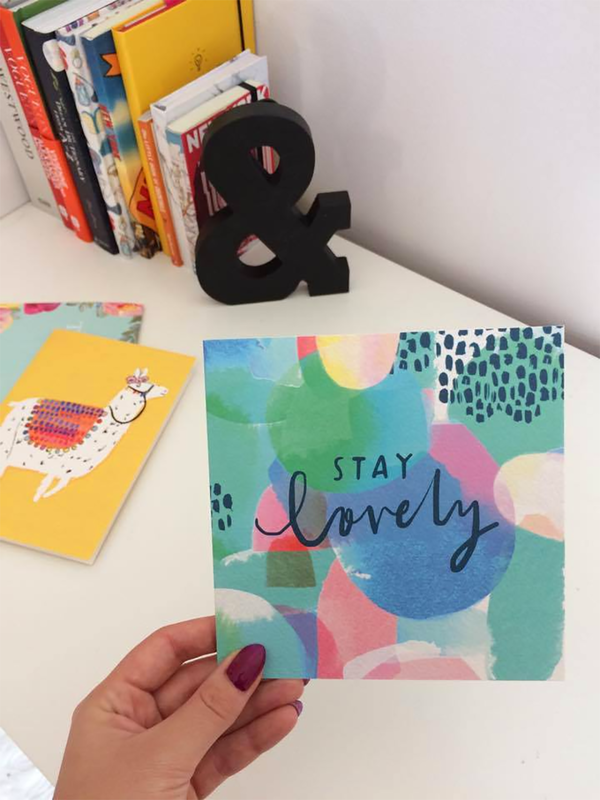 the stay lovely card would work so well framed!